We offer design build services where we work closely with the owner and the architect while overseeing the new construction for buildings of all sizes. In this area, ZIPCO makes recommendations for budgets, design and mechanical, electrical and plumbing specifications. 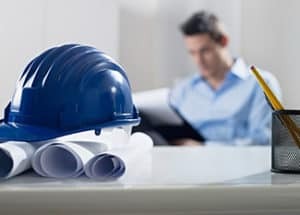 We also provide project management services which include quality control, cost control, construction updates, on site safety and code upgrades and compliance. Projects up to $2 million. ZIPCO Restoration has now grown to specialize in the clean-up and recovery of all types of disasters, both natural and man-made. We respond to emergencies affecting all types of properties. We can also work with your insurance company to ensure your claim is handled with the attention and detail it deserves. We are a quality company, providing you dependable service. We are locally owned and we enjoy giving back to our community by supporting charity events and participating in local associations. We work with homeowners, homeowners associations, landlords and property management companies.